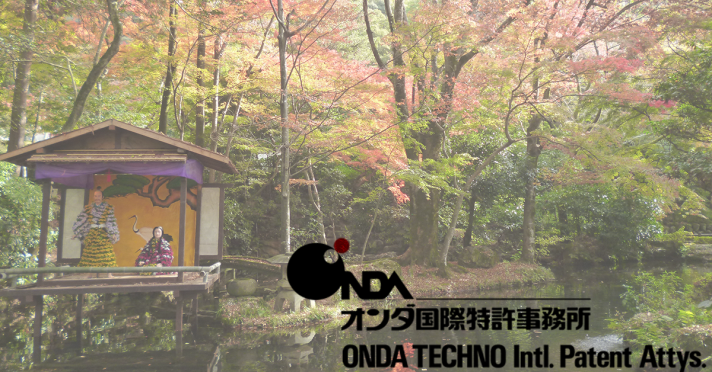 Established in 1968 ONDA TECHNO is a full service intellectual property firm supporting clients around the world from its offices in Gifu (a suburb of Nagoya), Tokyo, Osaka, Shanghai, and Taipei. The firm has extensive experience in IP prosecution and litigation, which is highlighted by the fact that it was ranked number four for total patent filings (published patents) at the JPO for 2015. As his opening comment Makoto discusses his firm’s service offering and the means by which it provides the very highest standard of service to clients. “ONDA TECHNO is one of the top firms in Japan not only for patents but also for total design filings at the JPO. We have filed approximately 15,000 design applications and 2,000 responses to office actions since the establishment of our firm. Our clients appreciate our strategy for obtaining the broadest design protection possible and for establishing a strong design portfolio. “As a firm we have 280 employees including 34 patent attorneys, two US patent attorneys, seven Chinese patent attorneys, and over 100 patent engineers in Japan that serve numerous clients worldwide with patent, design, trademark, and search services. We are staffed with highly educated engineers and legal staff. 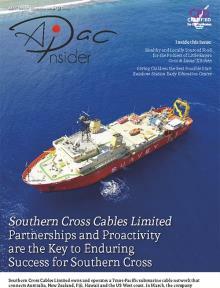 This combination allows us to provide fast, efficient and cost effective service. Further, we have a patent attorney dedicated to search, a qualified search staff, and in-house translators and drawing staff. Thus, we have a great deal of control over the quality of our services, translations, and drawings.” Over the years the firm has changed the face of the Asian legal industry, acting as pioneers in a number of areas, as Makoto emphasises. “ONDA TECHNO was the first Japanese IP firm to establish offices in China and Taiwan. With our offices in Japan, Shanghai and Taipei, we provide our clients with a one-stop shop for IP filings in all three countries. Upon request, we can file applications in China and Taiwan from our Shanghai and Taipei offices. “Technology is another area in which we are always eager to innovate, and as such we have developed our own software for checking applications before filing with the JPO and for docketing systems and have prevented clerical errors by use of these systems. “Our security measures include monitoring networks, recordation of operational logs, and restriction of access to our clients’ data. Since Japan is a quake-prone country, ONDA TECHNO regularly stores backed-up data at a remote location and is well prepared for unexpected problems and disasters. Staff are also central to the firm’s success, and Makoto believes leadership and constant development are vital to the continued satisfaction of his workforce. “At ONDA TECHNO we provide good service thanks to our skilled and dedicated employees. Our professionals provide the most suitable advice in order to add additional value. To keep up the skill of our engineers, we hold study meetings for both technology and law so that they are constantly improving their skills and enhancing their knowledge. “As President I try to manage the company based on a philosophy of striving to keep of all our members happy both professionally and personally. It is our aim that all workers in our company can enjoy the working environment in our offices. To achieve one of our goals, being the nicest firm in the world, all workers have the service spirit to satisfy our clients’ needs. I also attend all job interviews personally in order to share our philosophy for running the company, and hire people who agree with our firm philosophy. Company: ONDA TECHNO Intl. Patent Attys.